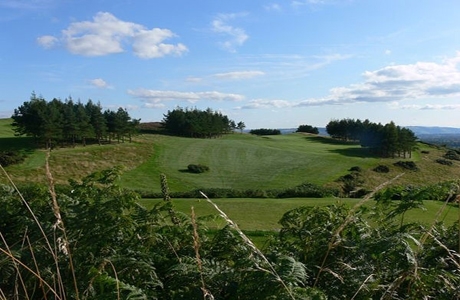 Best described as an “Upland Links” course, it provides a true test for golfers of all abilities. Lush upland turf on which the ball sits up invitingly, turf banks and natural hazards, with well protected true greens. By the standards of today, the course is not long but do not be lulled into thinking that it is a push over; against a par of 69 the course record still stands at only 65. 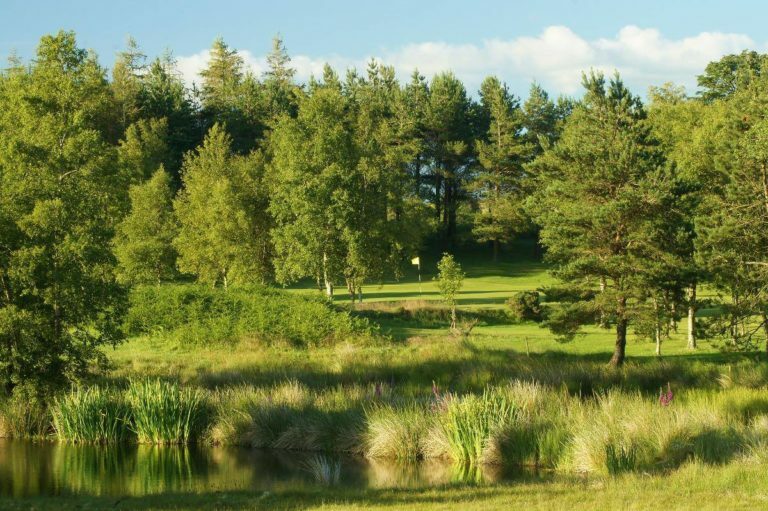 This is the romance of playing golf at Llandrindod Wells. 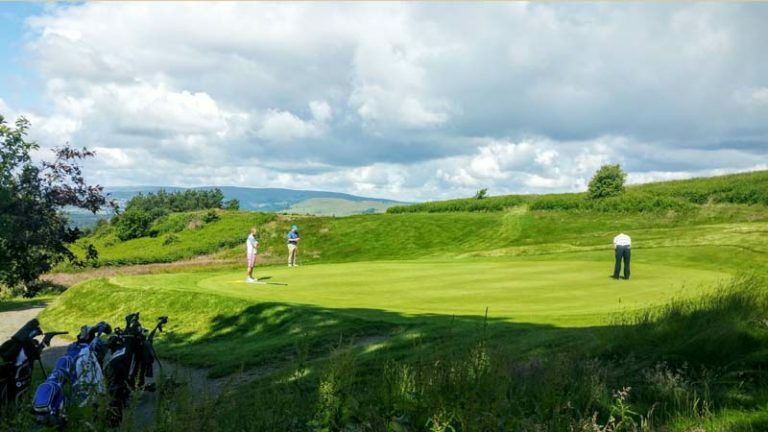 Linger a moment on your round and absorb the magic of the soft rolling hills which surround you. Admire the Buzzards and Red Kites which patrol the sky above the course. Not for nothing did Harry Vardon name the 297 yard, par 4, 18th “Death or Glory”. 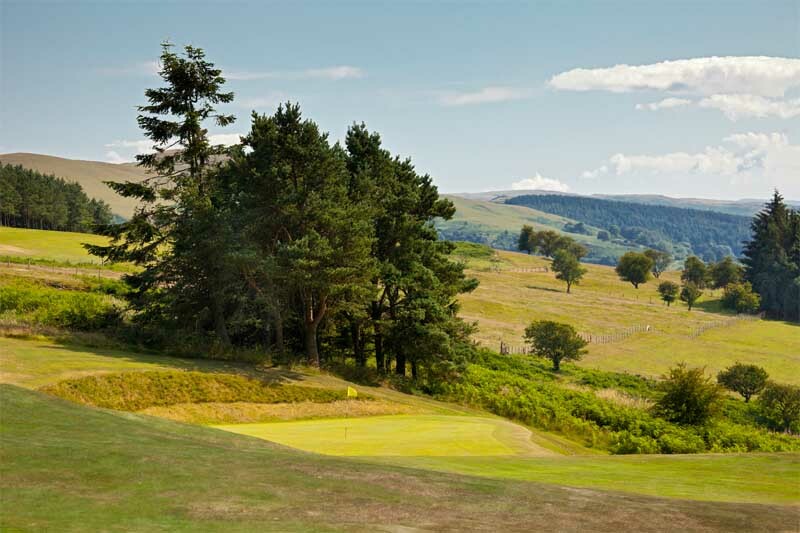 Stand on the tee and make your decision, take an iron and play safe, or a wood and attack the carry of some 250 yards over a deep valley and the road beyond? But take heart, this hole has been aced, but only the once.